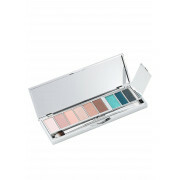 Create a range of different looks with My French Palette from Lancôme. 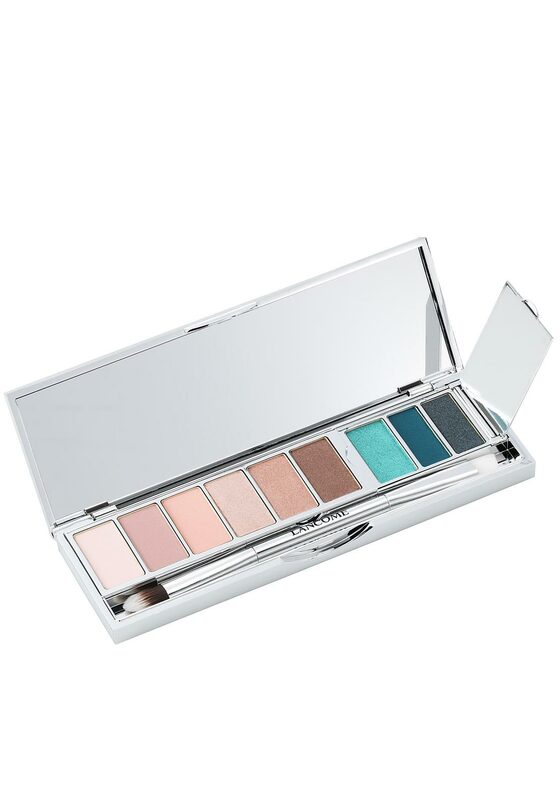 This eye palette contains seven different colours, two liners and a double ended Lancôme application brush that come presented in a silver compact case. The French palette contains a harmony of matte and iridescent pinks.